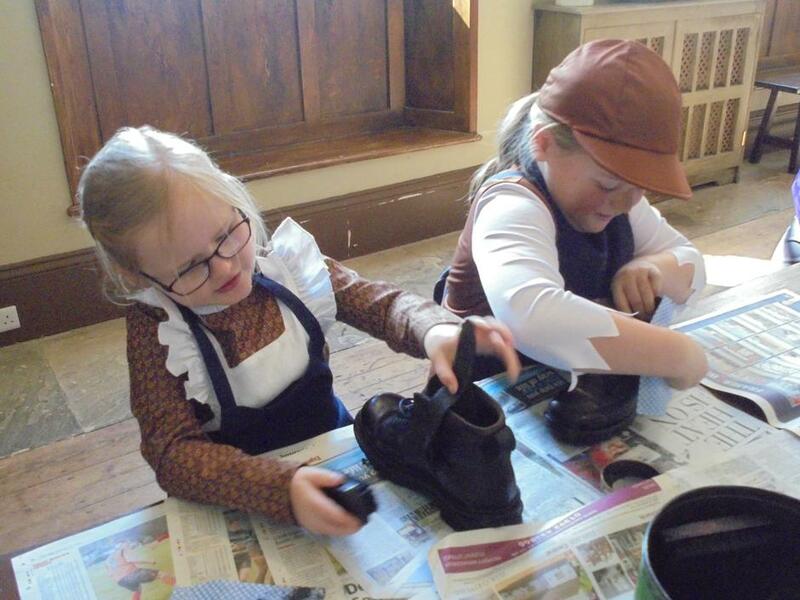 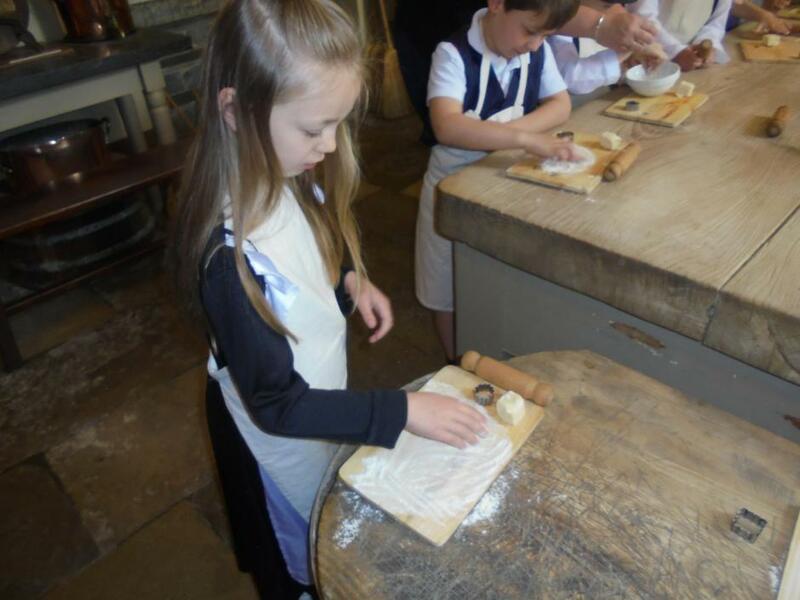 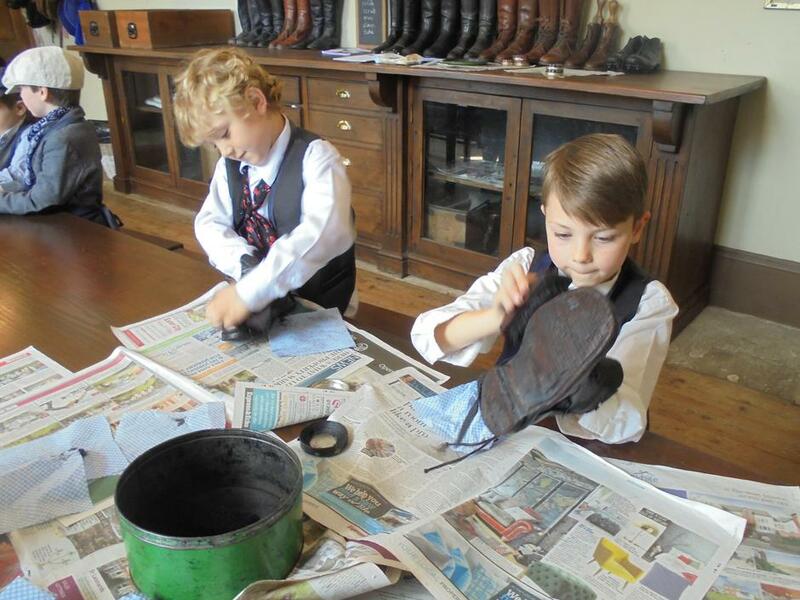 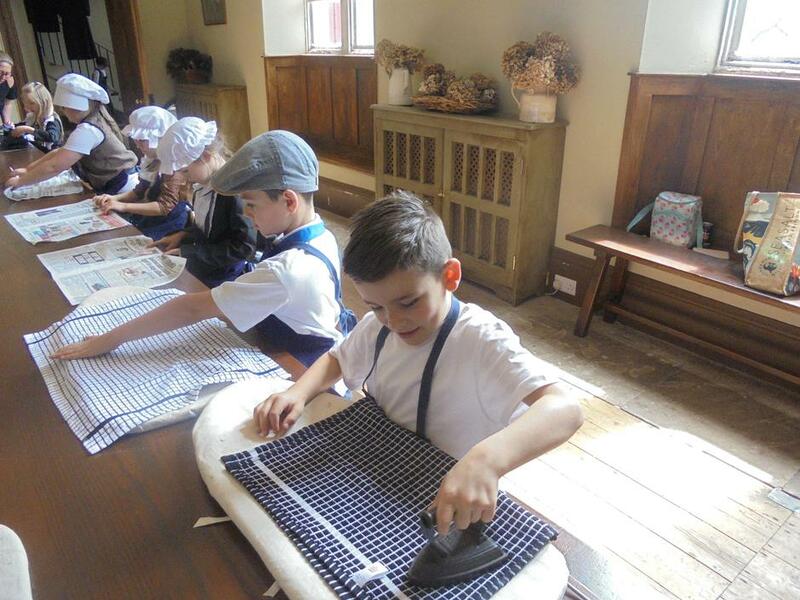 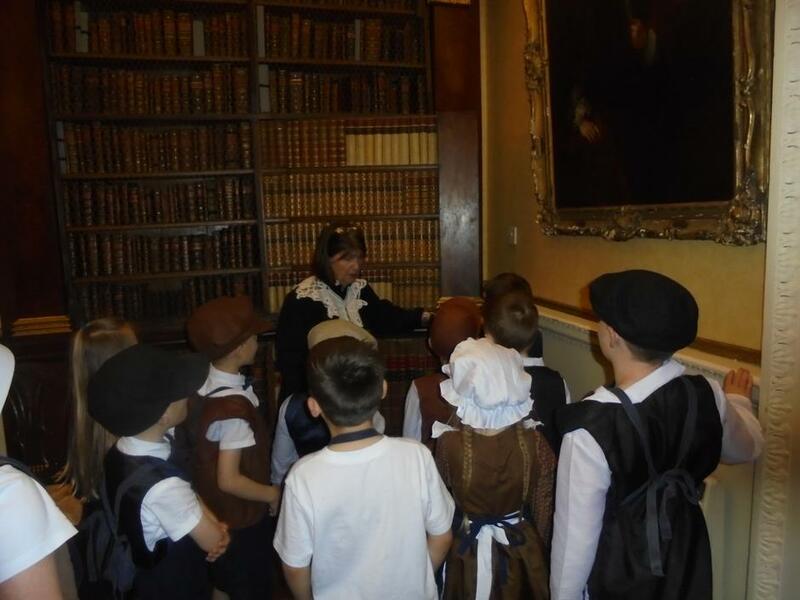 Year 2 had a wonderful time at Powderham Castle yesterday. 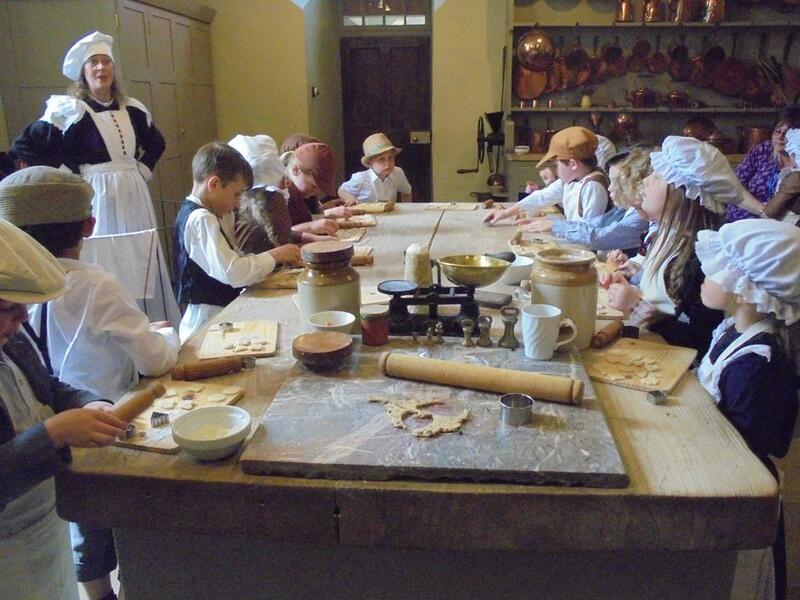 They scrubbed floors, polished boots, cooked Welsh cakes to name but a few. 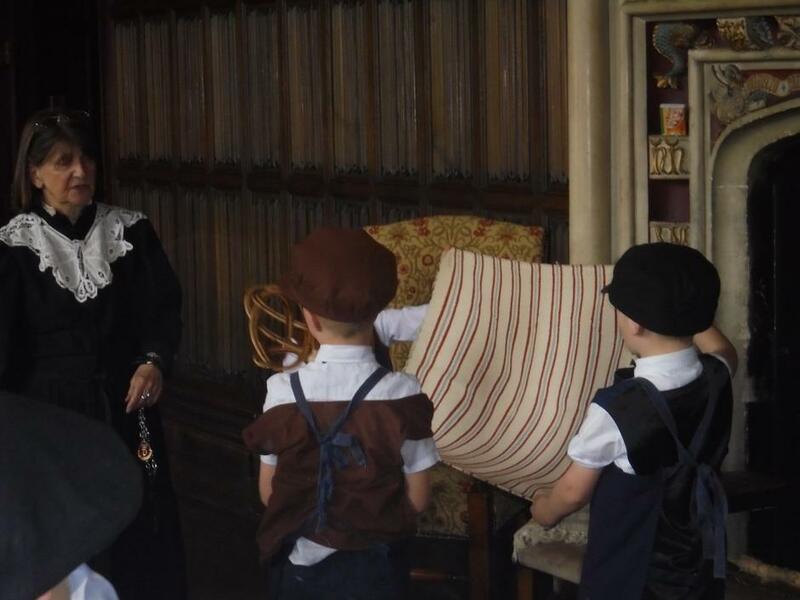 Take a look at some photos of their visit.